The guys were LIVE this week in Crystal Lake, IL to talk all about the NFL Draft. 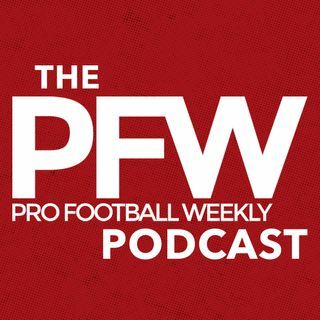 Former Director of College Scouting for the Bears and PFW Draft Expert, Greg Gabriel joins Hub Arkush and PFW Senior Writer Eric Edholm to discuss team's strategies and get an inside look into draft war rooms. The beer was cold, the BBQ was delicious and the draft talk was on fire at the Crystal Lake Rib House and we have it all right here on the PFW Live Podcast!